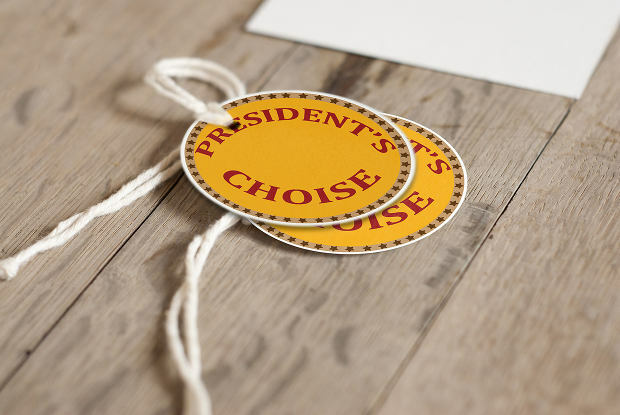 These round sticker mockups provide an attractive way to present your artwork. 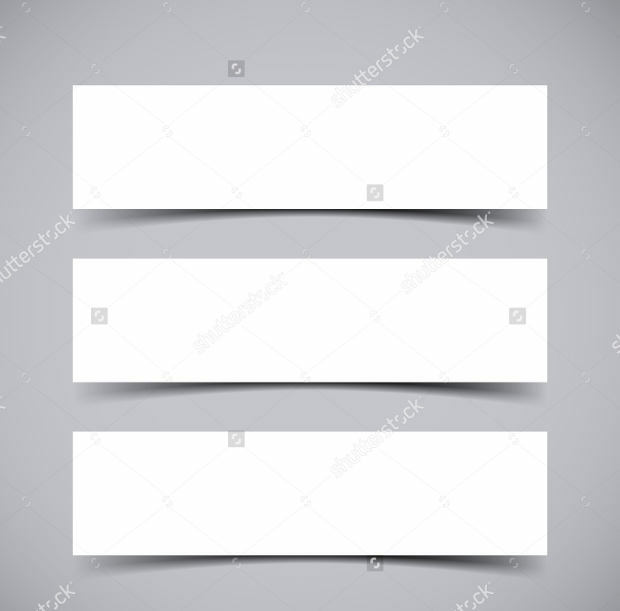 The PSD mockups have 2513×2000 pixel dimension each. Smart Objects help make editing easy. This sticker case mock-up is crafted for iPhone 6-6s mobile case. The precisely designed mock-up measures 1500x2000px and offers choices on color, camera holes and finish. 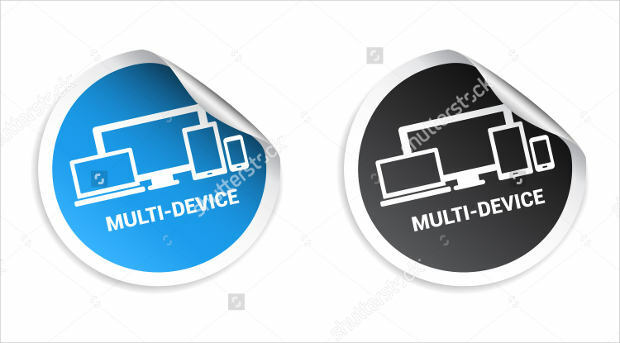 These multi-device stickers are great for your laptop, smartphone, tablet or other electronic devices. 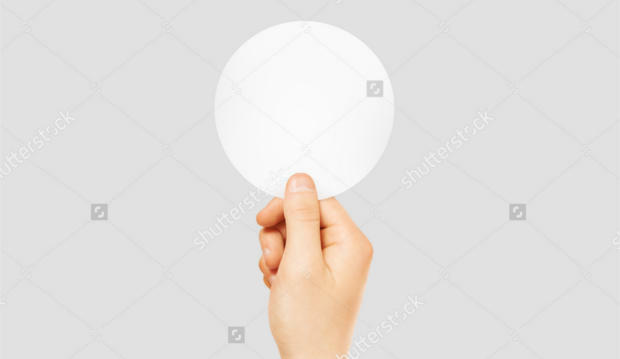 The high-resolution stickers come in several sizes. 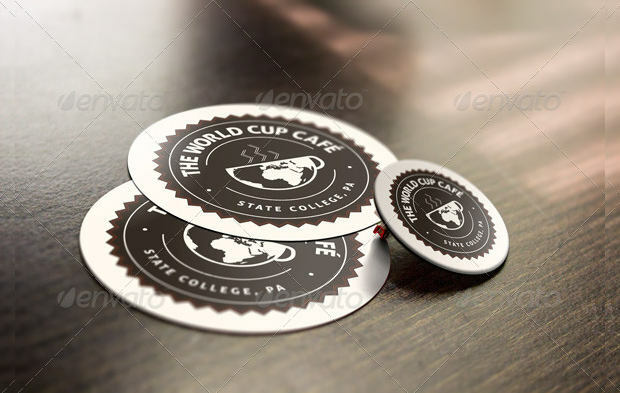 This pin and sticker mockup template is designed for use on circular pin and sticker surfaces. The elements on this PSD mockup are non-removable. 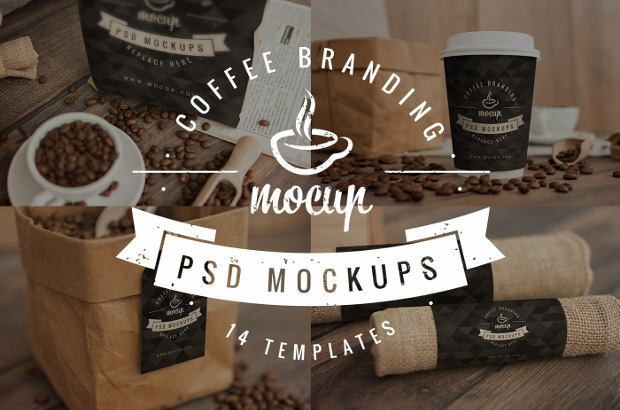 These PSD coffee sticker branding mockups feature old-fashioned coffee theme. The package includes 14 designs, including sticker, cup and business card mockup. 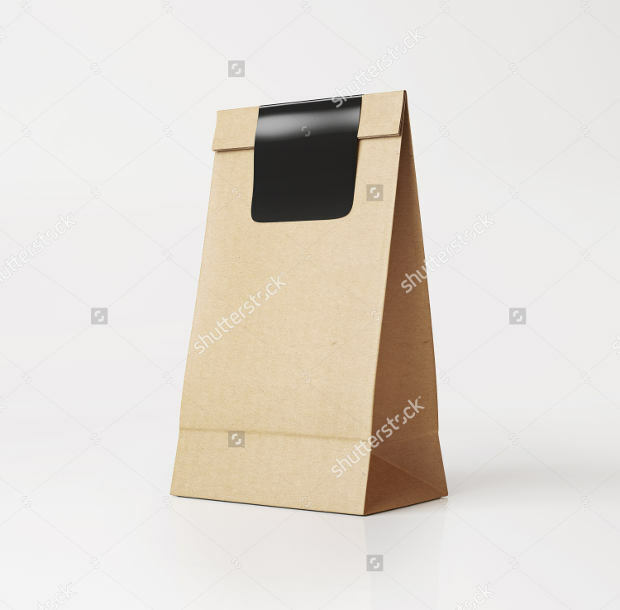 These vintage paper bag black stickers are simple and professional. 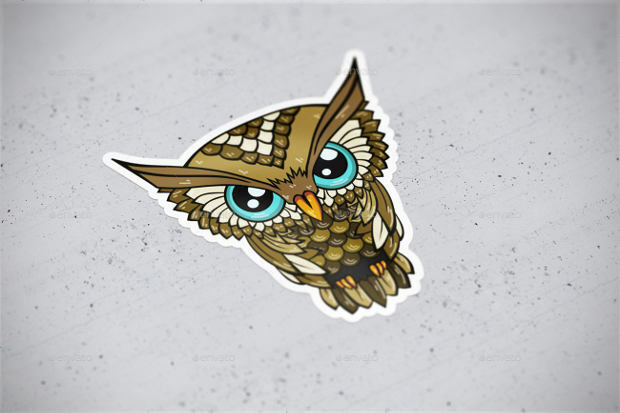 The high quality stickers are available in different sizes for custom use. This die cut stickers mock-up collection includes 6 PSD files, featuring Smart Object and editable layers. The print-ready stickers have 3500x2333px dimension. 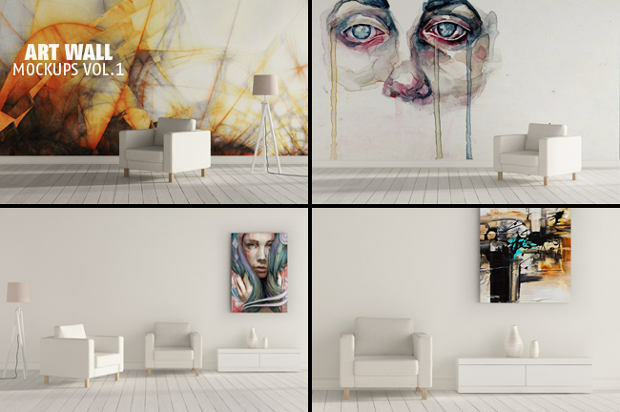 These art wall sticker mockups measure 3000x1800px at 300dpi. 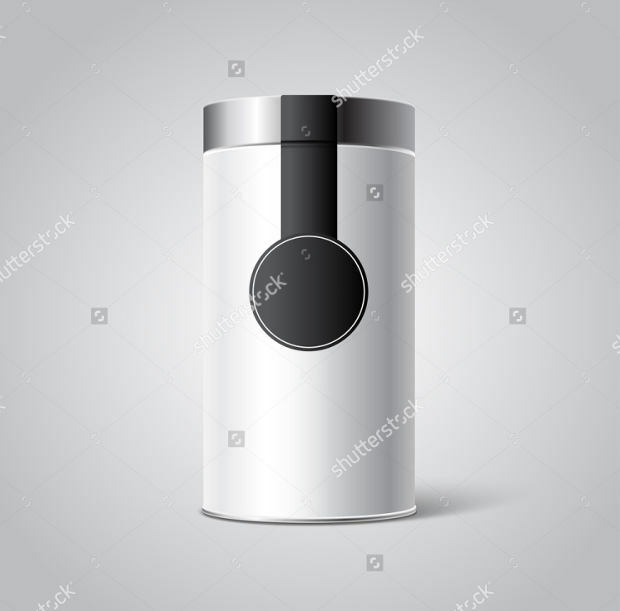 The artistic PSD mockups features Smart Object and are easy to edit and customize. 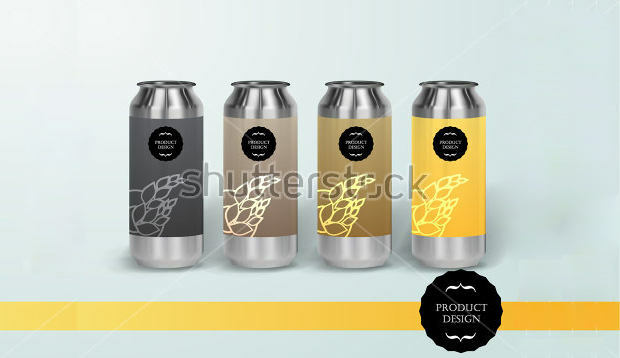 This white tin can packaging with sticker mockup is clean and sophisticated. 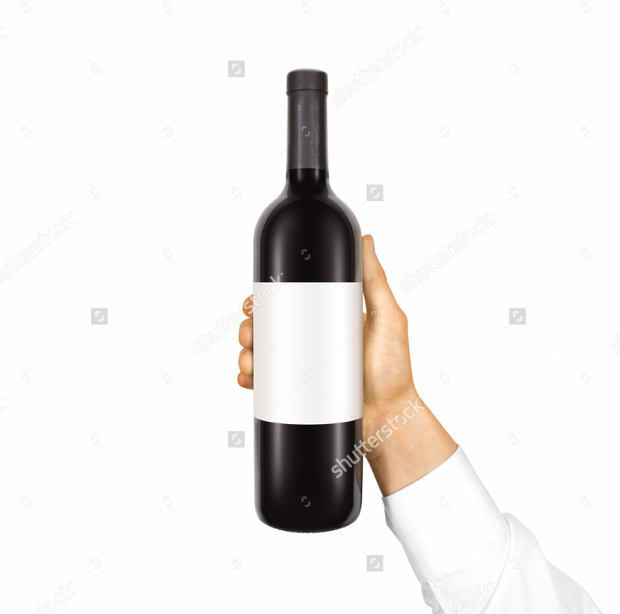 The high resolution mockup comes in various sizes to fit your needs.